Spazazz Hot Tub Scents; Aromatherapy For Your Spa! 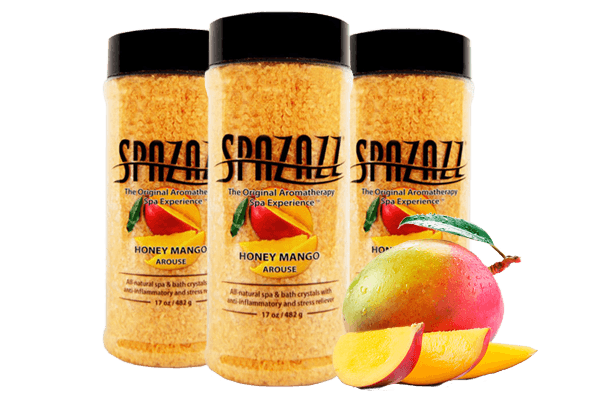 Spazazz hot tub scents are the perfect way to relax and enjoy and evening soaking in a blend of perfect scents that not only moisturizes the skin, but has properties known to reduce wrinkles and has natural healing properties. Consider mixing a few of the different scents to create your own oasis. I have been using Spazazz for 20 years and I love this product! Lately skinny soak is my favourite but I seriously love all of the them. Spazazz is my go to gift for my mother-in-law. She loves the joint therapy for her arthritis (Green Tea Peony). 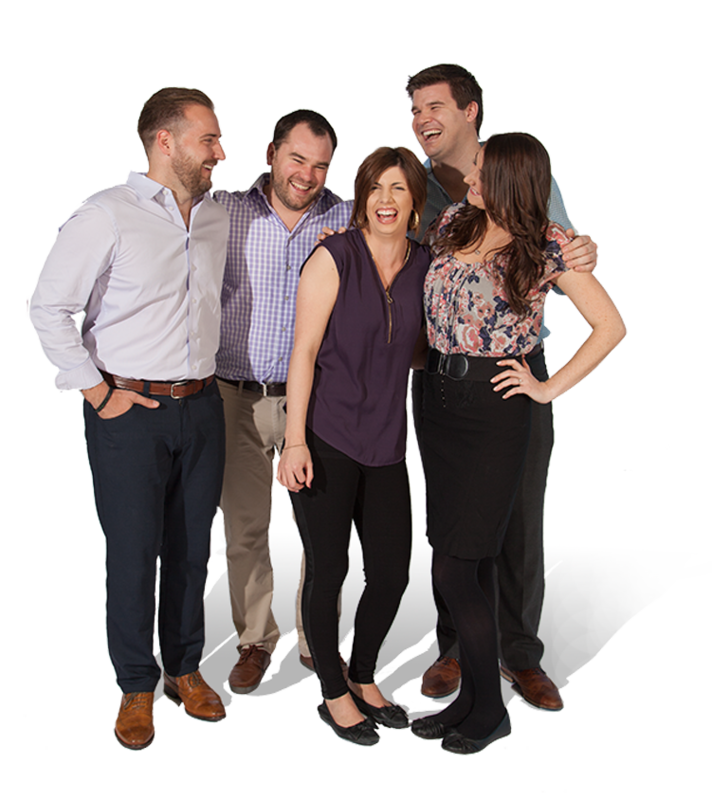 Spazazz is a have-to-have home essential for my family and I!, Kelleen B.